Qualcomm, however, is licensing its 5G patents at 2.275 percent of a single-mode phone's total price, and 3.25 percent for multi-mode phones, albeit with a $400 price cap. All of the patent-holders have not yet chimed in on the rate. So, while volume fee arrangements may reduce the $21 per device somewhat, the other companies involved, like Huawei, will push the figure up. 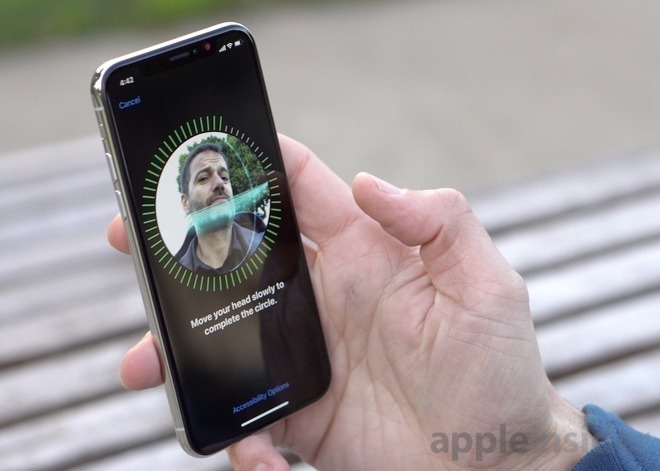 While it is not specifically known what Apple pays per iPhone for 4G technologies, the licensing isn't as simple as what has been worked out for 5G technologies, and is thought to be much higher than the approximate $21 expected for 5G. Apple and Qualcomm are engaged in a global legal battle over patents and royalties. Apple began the war in January 2017 with a $1 billion lawsuit, claiming Qualcomm abuses its "monopoly power" to demand high royalties and force chip buyers to license patents. The chipmaker countered in April, and the pair have since lodged multiple complaints in domestic and international courts, roping in other Apple suppliers as well. This year's iPhones are set to use Intel modems exclusively. They are nearly certainly going to skip 5G this time around, since the standard was only finalized in June, and U.S. carriers are only just beginning to deploy coverage.